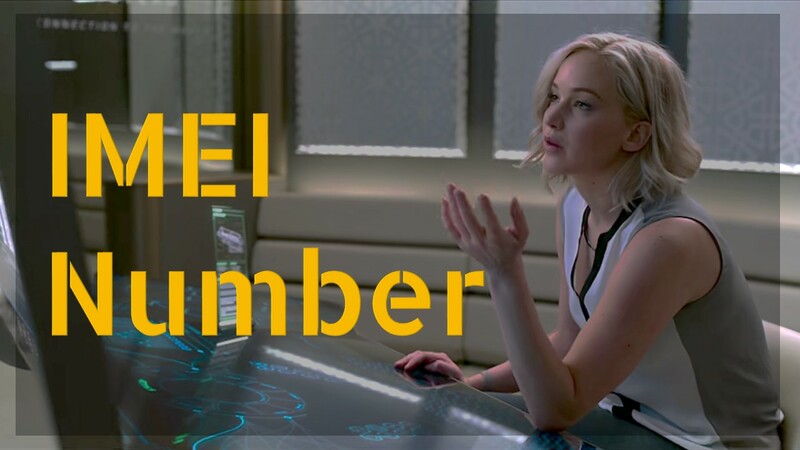 Home Facts Why do some people change IMEI numbers? There are three reasons behind the IMEI change. Why change the IMEI number: Many times you have come to see that people talk to me or talk about IMEI number change. Have you thought why people change their mobile’s IMEI number and whether changing the IMEI number is legal? First of all, it is important to mention that IMEI number change is illegal in many countries as well as in India so you do not change the IMEI number. If changing the IMEI number is not legal, then why do people change their mobile’s IMEI number? Mobile Experts do IMEI number change to do any research and testing. Another reason to change the IMEI number can be to reuse it after the mobile has been stolen. Third reason people who are involved in terrorism or other criminal activity change the IMEI number so that their location and their number trace cannot be traced. First loss is illegal and once you have changed it, you cannot legally use the device or sell it with a SIM, then it is not legal. IMEI numbers are hard-coded on the device, so changing your IMEI number may damage your device. After changing the IMEI number your mobile warranty ends. Mobile company will not support any kind of technical issue. After changing the IMEI number, if your device is lost then you can not take legal action to trace.